Huge congratulations to our juniors who retained the Winter League Trophy today at Duddingston, winning 2.5-0.5! 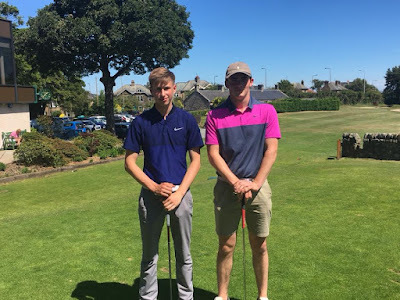 In the top game Captain Danny Hendry and Cameron Ledingham had a tough match, but having been 2 down with 2 to play, dug deep and won 17 and 18 to half the match. 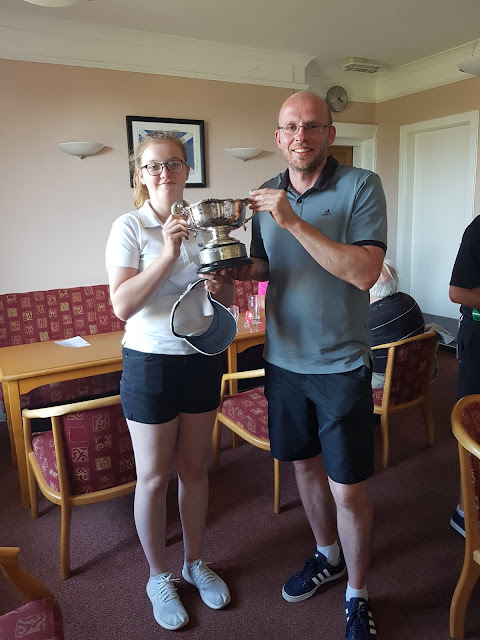 Lucy Morrison and Lucy Hall won 9&7 and Alessio Margiotta and Callum Murison 5&3. Fantastic performance. Also nice to have the support of our Captain and two past captains. Daniel Hogg who won the under 10 boys Flag at the Stephen Gallacher Foundation Finals Katie MacKenzie was 3rd in the under 10 girls. Conor O’Toole won the Boys Scottish Schools Championship at Murrayshall after a four-hole play-off! Conor O’Toole made the top 64 cut (out of 264) in the Scottish Men’s Amateur Championship to qualify for the match play stages. We had 9 of our juniors playing in the Scottish Boys and Scottish Girls Amateur Championships at Moray in July! Edinburgh Junior Leauge Champions 2018! 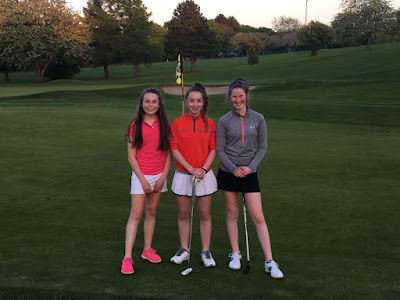 Our juniors have been playing in lots of Open events with great success. 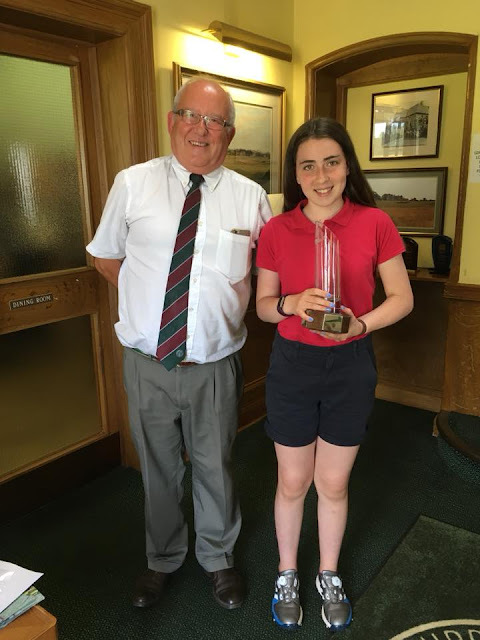 Lucy Hall won the girls trophy at the Longniddry GC Junior Open today with a nett 71, the lowest score from girl (nett 64) at Kilspindie and then best girl scratch score for at North Berwick taking a total of 1.9 off her Handicap. 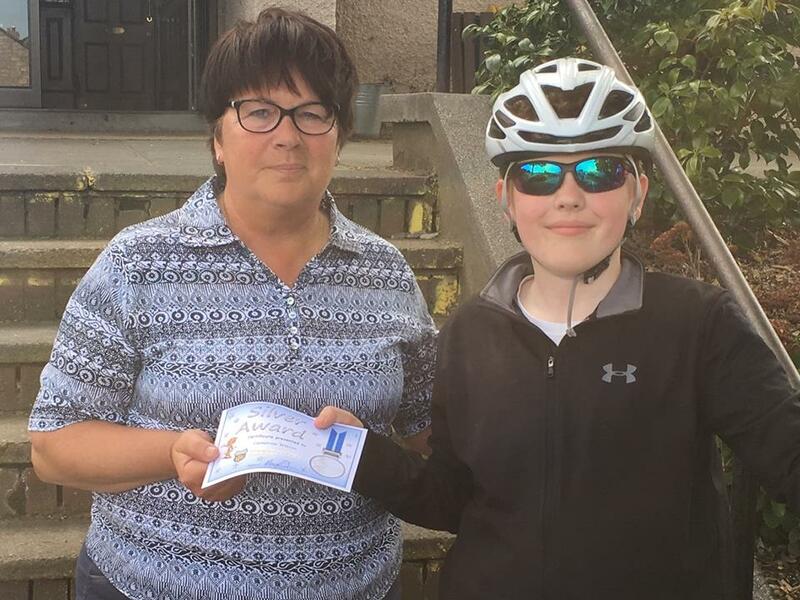 Cameron Ledingham won best scratch at Kilspindie and at Mortonhall, Mark Brooks won best scratch and Danny Hendry 2nd Handicap. In round 2 of the Junior Tour event at Kings Acre, Lucy Morrison shot a nett 65 and reducing her handicap by 1.4! 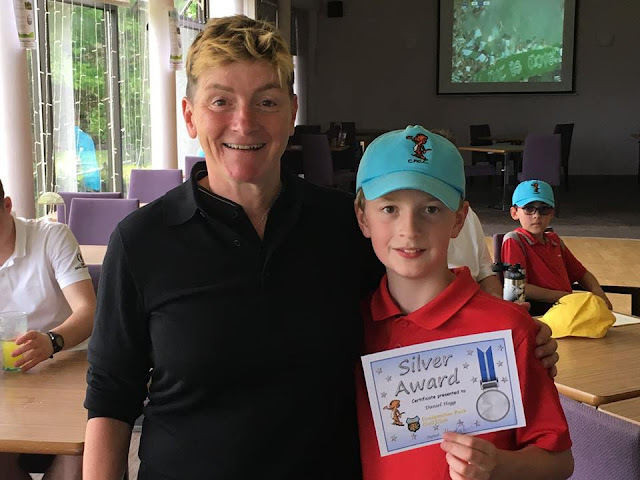 Junior coaching has been taking place at the Braids Golf Centre with Paul Malone and everyone has been working hard and having lots of fun. Our new PGA Professional Alan Wright joins us next week. He came up especially to meet our juniors a couple of weeks ago and met some of us at the Scottish Open. We look forward to welcoming you to Craigmillar Park Alan. Its been a while since we updated the blog - been away on holiday and lots been happening since I got back, so here we go! 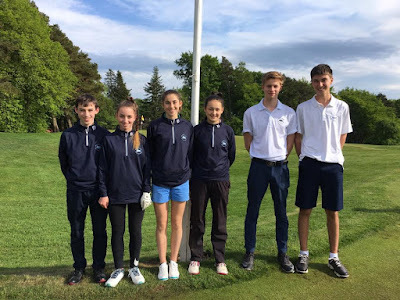 Our last match is away to Prestonfield on 28 July and a good result should see us through to the semi-final knockout stages as runner up in our group to Murrayfield who have won all their matches. Well done team! 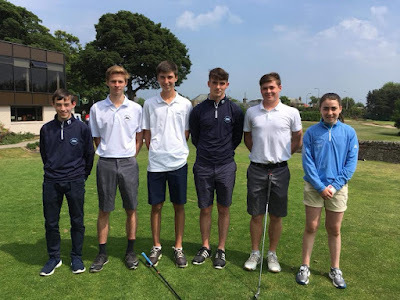 Congratulations on everyone who qualified for the junior championship and especially to our champion and new Junior Vice Captain Danny Hendry. A great final between Danny and Alessio Margiotta played in fantastic sunshine and great spirit. Great to see so many turning up on Monday evenings. 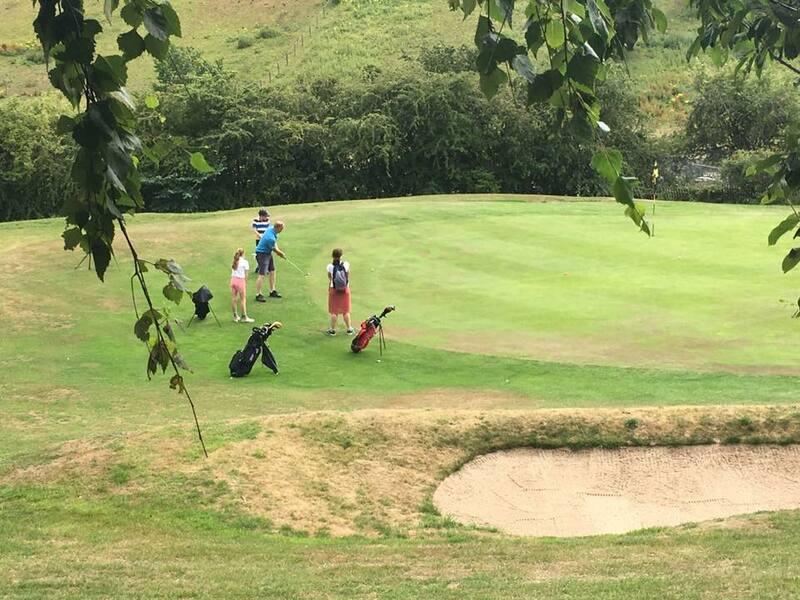 If you haven't been then get yourself to the club for about 6.20 on Monday evenings for some fun golf. 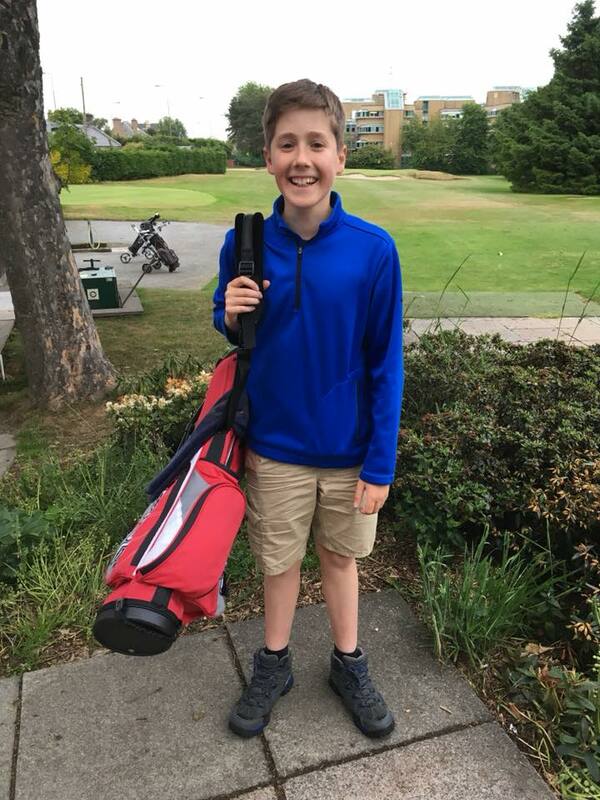 Congratulations to new member Alex Nevard who had a hole in one at the 7th! 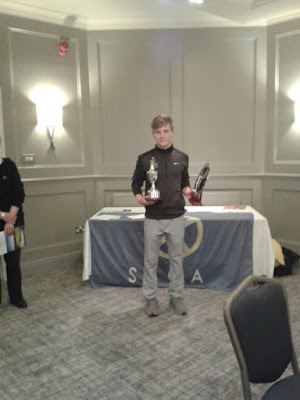 Conor O’Toole won the Boys Scottish Schools Championship at Murrayshall after a four hole play-off! Well done Lucy Morrison who finished 6th scratch and 1st equal Handicap (losing out on 2nd round countback) in the girls Scottish Schools Championship. And -.8 off her handicap. 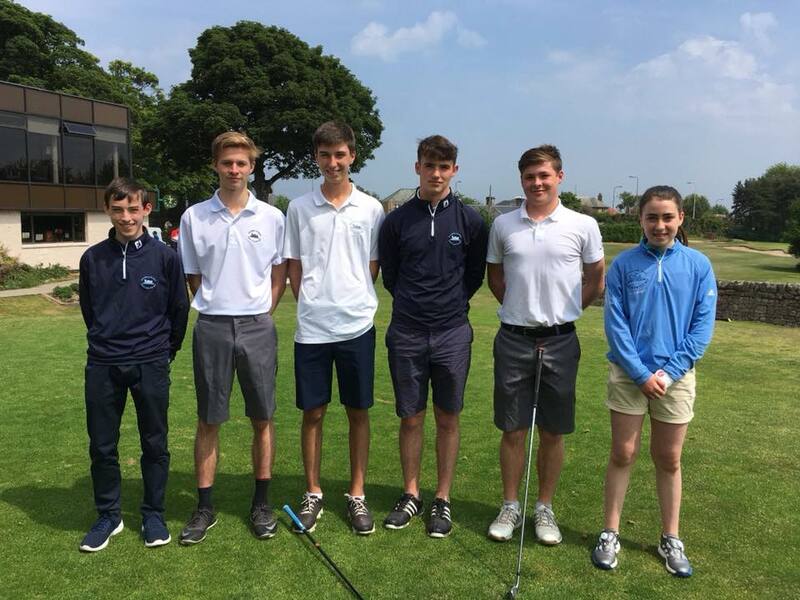 Good luck to Mark Brooks, Sam Hall, Danny Hendry and Cameron Leadingham playing in the Lothians Boys Championship at the Braids tomorrow. See the video of our open day and star roles by some of our juniors! Numbers in competitions have been a little disappointing so far so time to dust those clubs down and enter! But some great scores already. In the last junior medal Georgia Ledingham had a nett 62 (adjusted 60) and reduced her handicap to 15.5. Brother Cameron and Callum Murison both had nett 65's. 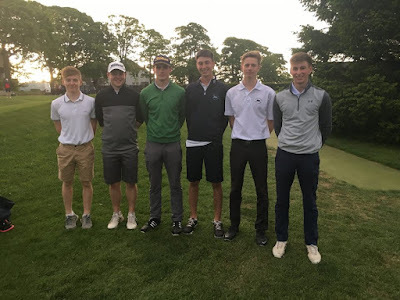 Conor O'Toole won the scratch with 70.